In response to popular demand, our R&D engineers have brilliantly combined the function of i-Shaft and i-Collect into one and thus we saw the birth of a new member into the Chaoyoda Family of air duct cleaning machines. Especially suitable for subsidiary air ducts and super flat air ducts. Ideal working partner for first timers as well as seasoned air duct cleaning professionals. Operating Range: Standard length 10 meter and can be extended to 50 meter as required at time of placing order. Cleaning Mode: Shaft rotating to the right or to the left can be achieved easily at the press of a button. Rotation Speed of Shaft: 100~1,450 rpm. Cleaning Method: Direct dust absorption method. 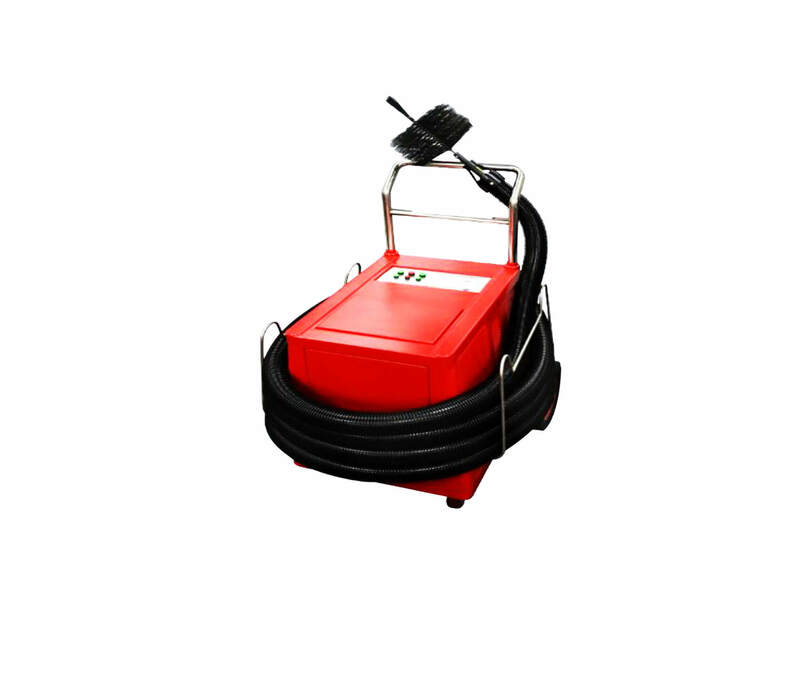 Range of Cleaning: Height 100~500mm x Width 100~1,500mm and if round duct diameter should be 100~500mm.